Participants :: Amsterdam Ports :: Amsterdam Ports Real Estate: Bedrijfsruimte. Vastgoed. Onroerend goed. Amsterdam. Kavels. Amsterdamse haven gebied. 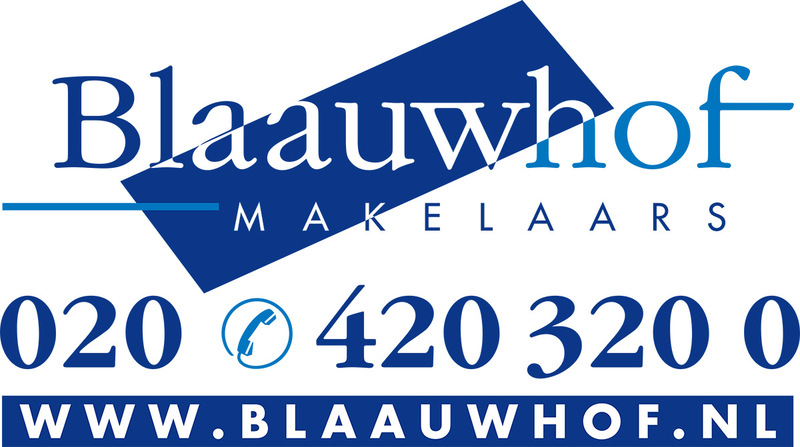 Specialist in commercial real estate in Amsterdam and surroundings. 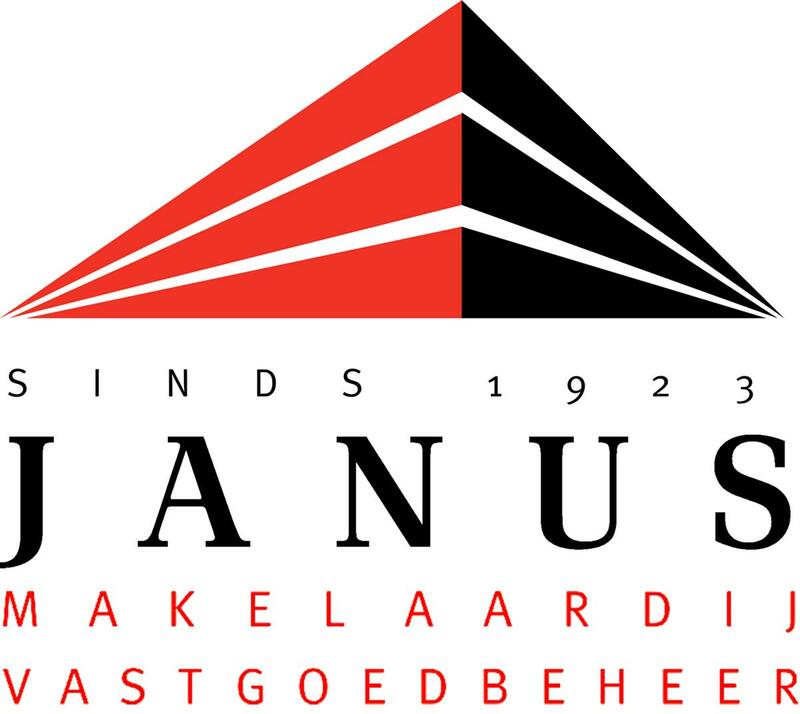 Our real estate advisers work on a local, regional and national basis from offices in Amsterdam, Eindhoven and Rotterdam. To avoid any conflict of interests, services are provided by one of two divisions: Real Estate Solutions and Corporate Solutions. DTZ Zadelhoff has been a leading name in commercial property for more than 40 years. Outstanding in its advice. DTZ Zadelhoff invests in long-term relationships. Since 1923 Janus Makelaardij is a well known name in the IJmond area. As company our core business is commercial real estate and (commercial) real estate management.